A breezy, non-legal thriller from Grisham, about a novelist struggling with writer's block who is hired by an shadowy company to travel to Camino Island to see if she can track down a number of priceless F. Scott Fitzgerald manuscripts recently stolen from Princeton library. The veteran suspense novelist is off on a happy lark with Camino Island, a resort-town tale that reads as if Grisham is taking a vacation from writing John Grisham novels. Instead of hurtling readers down the dark corridors of the courthouses that dot his 20-plus legal thrillers, here he gently ushers us onto an island off the coast of Florida, a sleepy place whose town’s social life is enlivened by a busy independent bookstore run by a garrulous peacock who has a different-colored seersucker suit for every day of the week ... Cable, the colorful bookseller, is the glue that holds Grisham’s plotting together. He’s also a way for Grisham to have more fun than usual ... Sometimes, though, Grisham gets a bit too relaxed, letting his dialogue become both simplistic and florid ... Yet these flaws don’t impede the jolly appeal of the novel’s storytelling. ...a fresh, fun departure from his usual fare. Oh, don’t worry, Grisham-ites. 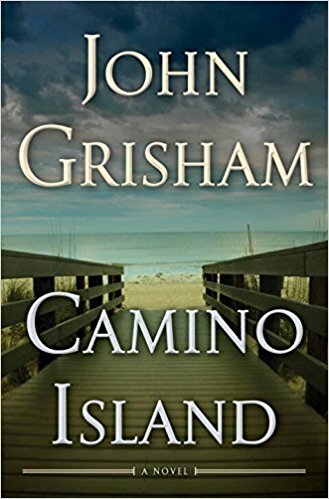 Smart plotting, clever criminals and law-enforcement types are all here, but this one stays out of the courtroom ... Grisham’s workmanlike prose will never be mistaken for Fitzgerald’s, but he reveals an amiable, sardonic edge here that makes Camino Island a most agreeable summer destination. It’s a weak premise at best...But that’s not Grisham’s aim. 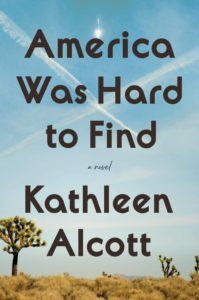 He wants to follow Mercer as she drifts from parties to happy hours, talking to writers about everything from the effectiveness of prologues (thumbs down) to their favorite authors (including a nod to Louise Erdrich). Fans of Grisham’s potboilers likely will be surprised by this book’s slower pacing and introspective nature. 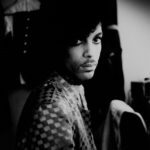 But at the same time, those fans might be impressed to discover that an author who churns out books as if they were coming off an assembly line clearly has spent considerable time analyzing the craft of writing and the artists who practice it. What did you think of Camino Island?